Murphy Builders Cork offer building services in the commercial, industrial, residential, specialised development and refurbishment areas. Murphy Builders Cork caters for one-off residential clients, as well as multiple residential complexes. Our commitment to you during the home build and journey is 100%. We’re with you every step of the way – from the moment we come on board, until you walk through your front door for the first time. Our commitment comes from taking pride in the quality homes we build, along with the satisfaction of helping people realise there ideal home. 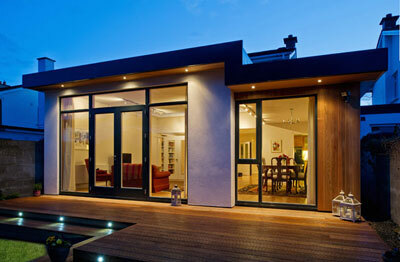 Murphy Builders Cork are renowned for producing high quality refurbishments. These include attic conversions to full refurbishments. Move up rather than moving out, save money and increase the value of your property!! 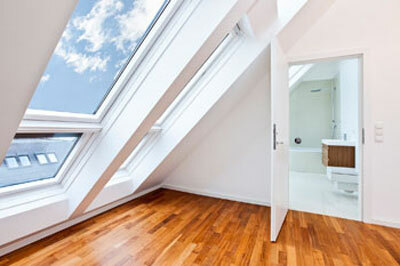 An attic conversion will give you opportunity for an extra bedroom with room for an ensuite. The value of your house will increase. We undertake all building works associated with conversion, including flooring, lighting, walls, stairs up to the attic, insulation and installing steel beams for total support of your attic. 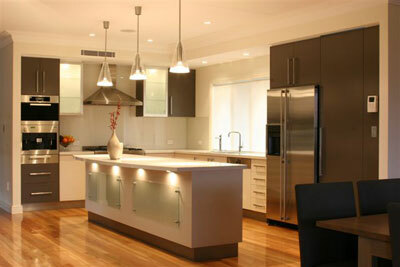 Murphy Builders Cork work on all kinds of house refurbishment projects throughout Ireland. Previous Projects have ranged from renovating a six bedroom house to studio flats to modernising a three bedroom cottage in under six weeks. 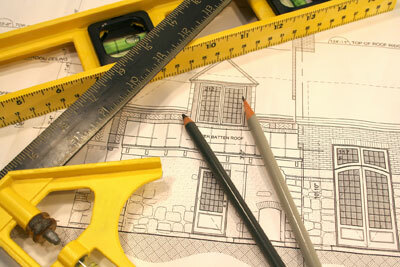 Murphy Builders provides a complete design and build service for all of your Home Improvements.